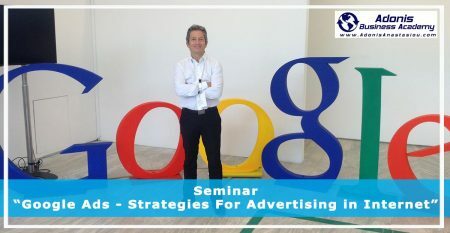 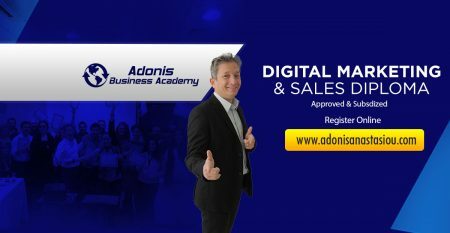 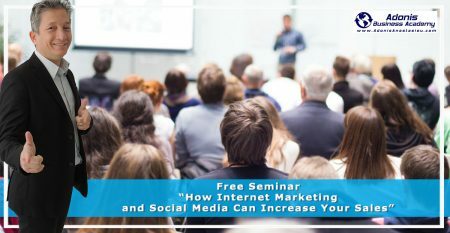 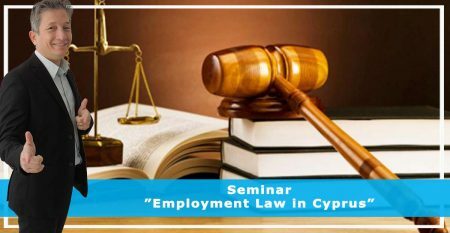 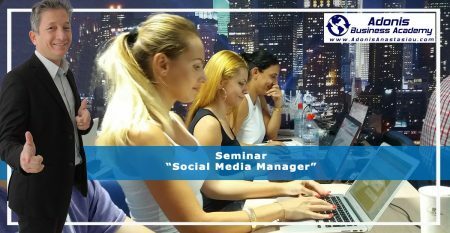 Find below the best seminars in Cyprus that are going to be organized. 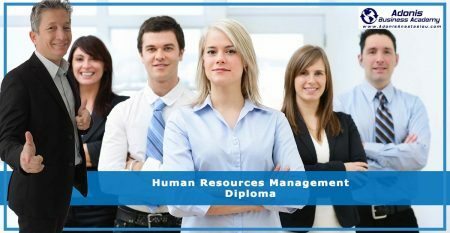 All seminars are facilitated by approved trainers of Human Resources Authority in Cyprus. 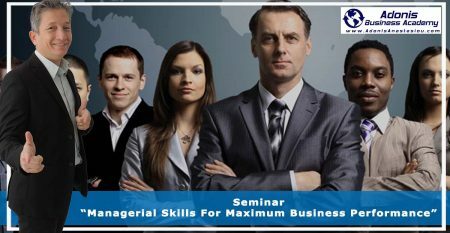 All seminars can be also be provided as in-house seminars and receive a subsidy from HRDA. 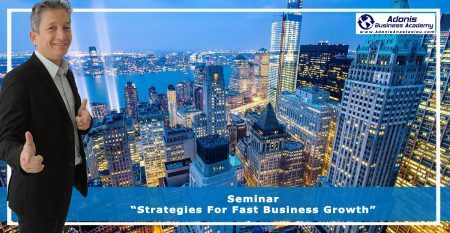 Due to a limited number of seats available a registration in advance is required.